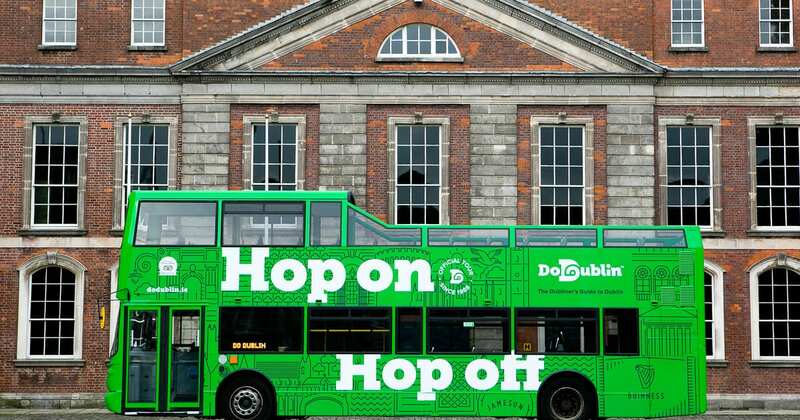 Experience Dublin’s favourite family day out on-board DoDublin’s green hop on hop off tour this Halloween. With stops at over 30 great spots around the city, and kids travelling free on the hop on hop off tour, a day exploring Ireland’s biggest city by bus is a guaranteed great day out. Use your complimentary map to find your way around town and listen to live commentary on board by Fáilte Ireland trained guides and hop on and off throughout the city. 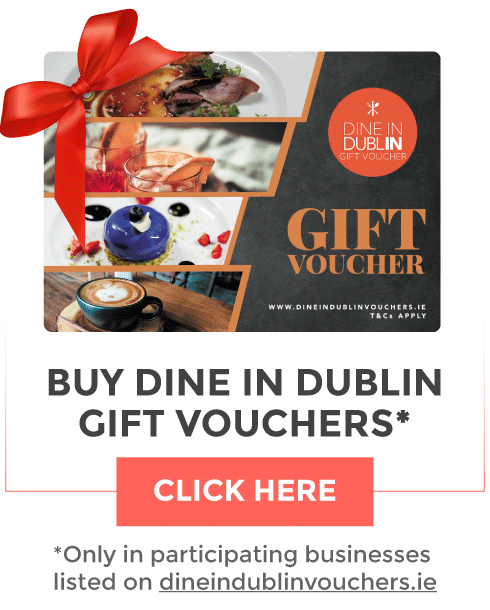 Hop off at famous sites such as Dublin Zoo, Merrion Square, The National Wax Museum, the Jeanie Johnston ship, and many more world-famous attractions. Included in your ticket is FREE entry to Dublin’s No.1 museum – The Little Museum of Dublin, which has great interactive artefacts. Take a photo of your kids sitting in the museum’s old Dublin school desks, or make a speech from JFK's very own lectern. Buy your tickets now from their website!